The Citrix Optimizer is a Windows tool to help Citrix administrators optimize various components in their environment, most notably operating system with Virtual Delivery Agent (VDA). The tool is PowerShell based, but also includes a graphical UI. Added template for Windows 10 Build 1803. Removed NLA/NLS services from all templates. Improve stability of some modules. NOTE 1: NGEN takes more time than other optimizations and it is normal for it to take 10 minutes or more. Citrix decided to run it in two parts (32 bit and 64-bit items are separate) to provide more responsive UI. Also, with NGEN Citrix cannot really support analyze or rollback modes, so these optimizations are simply skipped if you use these two modes. There are no known side effects (aside from improved performance) from running NGEN and it is completely safe to run it. NOTE 2: There are sometimes problems with the removal of built-in applications in Windows 10 build 1803. Certain applications will fail and if you review the output XML file for details, you will see “unknown error” or a similar message. While the cause is still unknown, it’s probably some process still running in the background, as this has been mostly seen on newly built images.If you encounter this issue, I would recommend waiting for a cool-down (go for lunch or dinner and just leave the VM running) and try to remove them again after reboot. During beta testing, we had a 100% success rate with this approach. 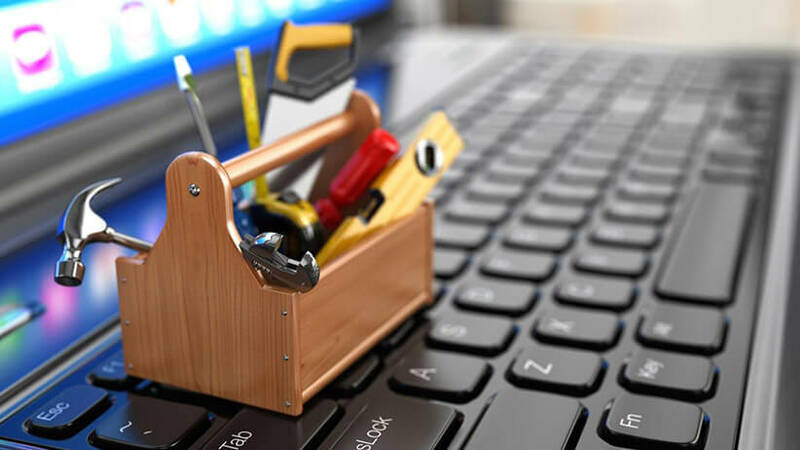 During early beta testing of the first version of Citrix Optimizer, we ran into a few issues when these two services were disabled, as some third-party applications had dependency on this service. Instead of completely removing them from optimization templates, we decided to keep them in the “Optional” group and keep them unchecked by default. However, even with these precautions, there were many people that tried to apply these optimizations and ran into issues later. We decided to completely remove these optimizations in the newest release (you can always create your own templates and modify ours for your own need if you really want to disable these services).